This is the first year that we will stage a reading open to young women writers like Vanessa. Words And Women in partnership with Norfolk and Norwich Millennium Library’s Community Development Worker – Young People, Charlotte Creed invited girls from Years 10 - 13 at The Hewett School to write about anything close to their hearts. The project was championed by Hayley Ross, an English teacher at the school, and a core of strong writers emerged. These writers have been joined by a handful of other participants from youth groups associated with the library. The result is a strong selection of prose and poetry which is compelling, honest and revealing of the lives of young women today. The threads and themes exploring self-esteem, bullying, family relationships, living with loneliness and finding a place in the world are intertwined with courage, insight, humour and grace. The girls will be able to take part in a workshop to help them read extracts of their work in public and the full pieces will be posted on this blog and put together in a short printed anthology. 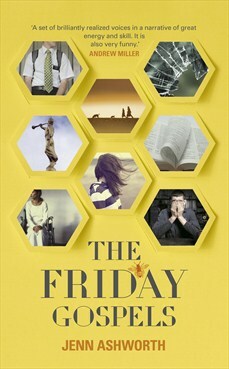 Hodder And Stoughton have kindly donated a hardback copy of Jenn Ashworth’s The Friday Gospels to each of the girls and Jarrolds are offering a book token to the extract judged most outstanding. The reading will take place with music from Matilda Pine at 5pm in the Express Section of the Millennium Library on March 8th. Anjali was born in Bombay in 1978. She read English at Cambridge, and has taught English at the Sorbonne, and written for the Times of India in Bombay. She was commissioning editor of ELLE India. Saraswati Park, her first novel, was published in 2010. It won the Betty Trask Prize, the Desmond Elliott Prize, and was joint winner of India’s Vodafone Crossword book award for fiction. Another Country, her second novel, was longlisted for the Man Asian Literary Prize. 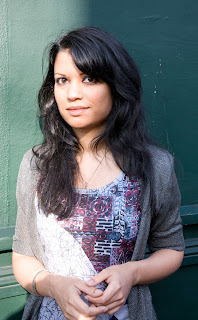 Anjali will be reading her work at our evening event in the Fusion Digital Gallery on the 8th March. Kate and Emily are two artists who will be showing their work in the Words And Women drawing exhibition which will be in the Forum Atrium, Norwich, from Midday 8th March to Monday 11th March. All work will be on sale and 10% of sales will go towards the development of Words And Women. Kate designed the poster for our very many events which will take place on International Women’s Day. 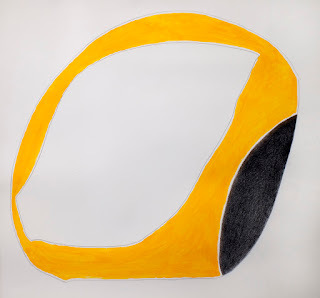 Emily graduated from the Norwich School of Art and Design with a Masters in Fine Art, since when her work has been exhibited widely in galleries in Manchester, London, Japan, Norwich, Leeds and Brussels. Clare is a writer, visual artist and prizewinning beekeeper. She studied at Chelsea School of Art and the Royal College of Art and subsequently worked as a painter, printmaker, illustrator and lecturer. She left London to start the illustration course at Norwich School of Art. She’s published five children’s books as author/illustrator: her first book Catherine and the Lion won the Mother Goose Award. 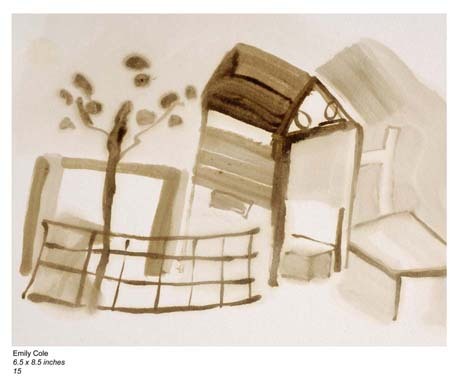 More recently Clare undertook the MA in Creative Writing at UEA and won an Arts Council Escalator Literature award. For Words and Women 2013 Clare will be reading from her novel in our event in the Fusion Digital Gallery, exhibiting recent drawings at our drawing exhibition in the Forum which will run from the 8th – 11th of March, and she will also be taking part in the Norfolk And Norwich Millennium Library’s events to celebrate International Women’s Day where she will be running a children’s workshop. Kelly was born and raised in Hawaii and is of Japanese/Visayan Filipino descent. 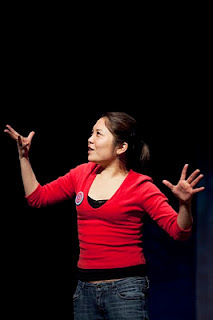 She is a performance storyteller and has appeared at festivals, museums, schools and more in the UK and Hawaii, and was one of the featured tellers at the Society for Storytelling’s 2012 Gathering. Additionally, she is a member of the award-nominated Norwich storytelling club Tales from the Undercroft. Kelly also has an MA in Creative Writing (Poetry) from UEA, and has been published in Horizon, Gists and Piths, Ink Sweat & Tears and the Gatehouse Press anthology Spring. Her poetry focuses on the stories shared by various cultures – from folklore to TV and everything in between. Kelly will be storytelling at our evening event in Fusion on the 8th March and will be reading her poetry for Words And Women at Thetford Library on March 23rd. Kelly can be found online at https://www.facebook.com/KellyKanayamaStoryteller. novel that explores loss, and will be reading from this at Watton Library on the 16th March 2013, 12.00 – 1.00pm, and in the Fusion Digital Gallery, Norwich on the 8th March.